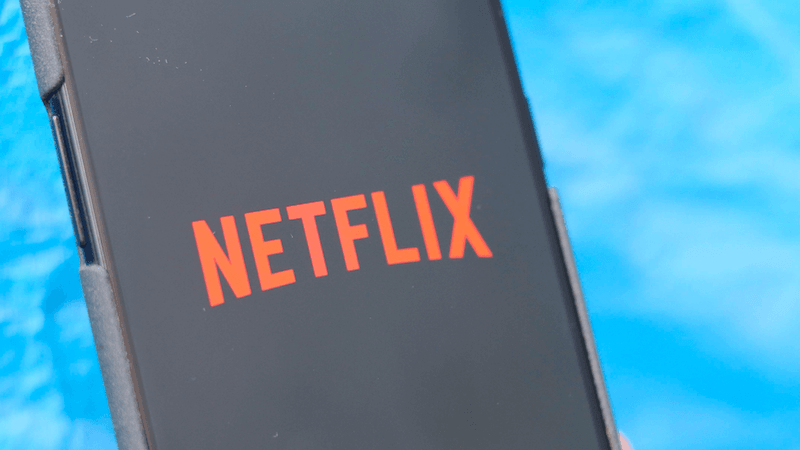 Moving beyond online video content, Netflix is ready to launch its first radio broadcast channel called “Netflix Is A Joke” in the US from Monday. The channel will be available exclusively at number 93 on US-based satellite radio SiriusXM. It will be a full-time comedy channel featuring bits from the streaming platform’s comedy specials, including performers like Ellen DeGeneres, Chris Rock and Dave Chappelle among others, The Verge reported on Wednesday. “‘Netflix Is A Joke’ radio on SiriusXM will be an audio extension of our award-winning stand-up comedy on Netflix,” the report quoted Ted Sarandos, Chief Content Officer, Netflix as saying. “We are thrilled to feature some of the greatest and funniest performers in the world with highlights from Netflix shows as well as original programming that further celebrates the art of comedy,” he added. The company also plans to produce an original daily show, “featuring celebrity guests and comedians discussing pop culture and hot topics of the day” as part of its audio-only line-up. Details of the audio channel’s expansion outside the US remains unclear as of now. With over 139 million global subscribers, Netflix is now available and popular in more than 190 countries around the world.